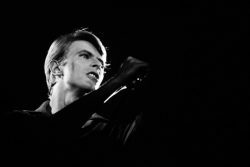 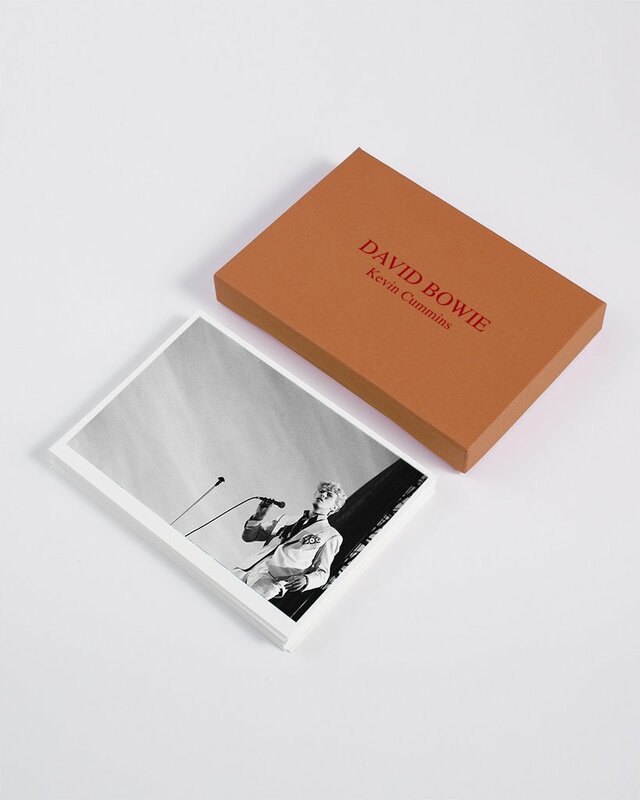 This special edition box set features 28 classic images and rarer glimpses of David Bowie, reproduced as a collection of postcards and presented in hand finished box – made in Manchester. 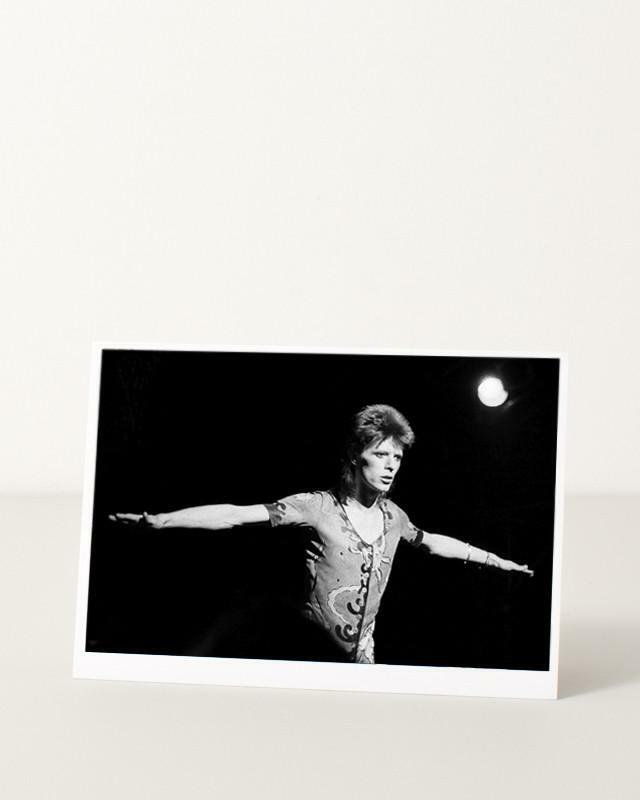 This postcard box set feature 28 of these classic images, along with 2 bonus ticket stub postcards presented in a hand finished box – made in Manchester. 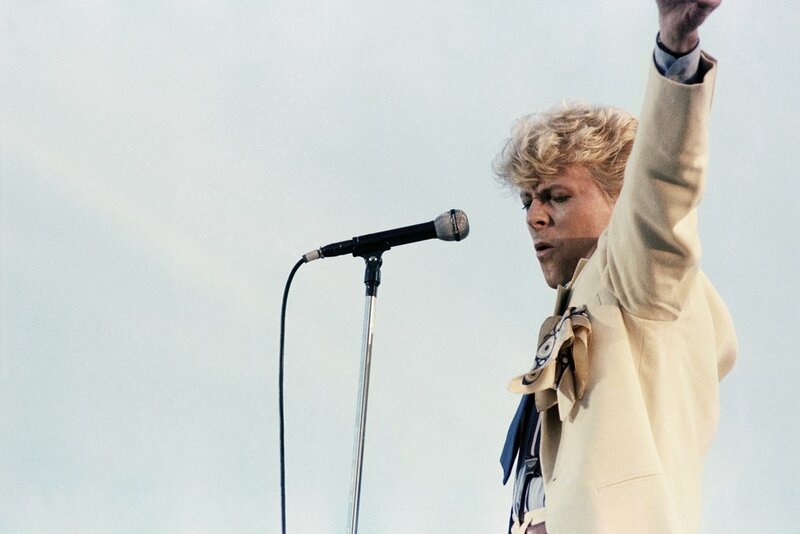 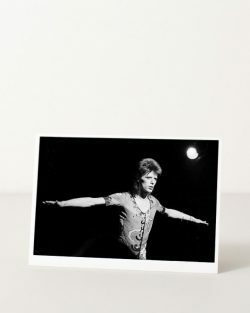 David Bowie Is is the first book that grants access to the internationally acclaimed artist and performer’s personal archive of costumes, ephemera, original design artwork…..